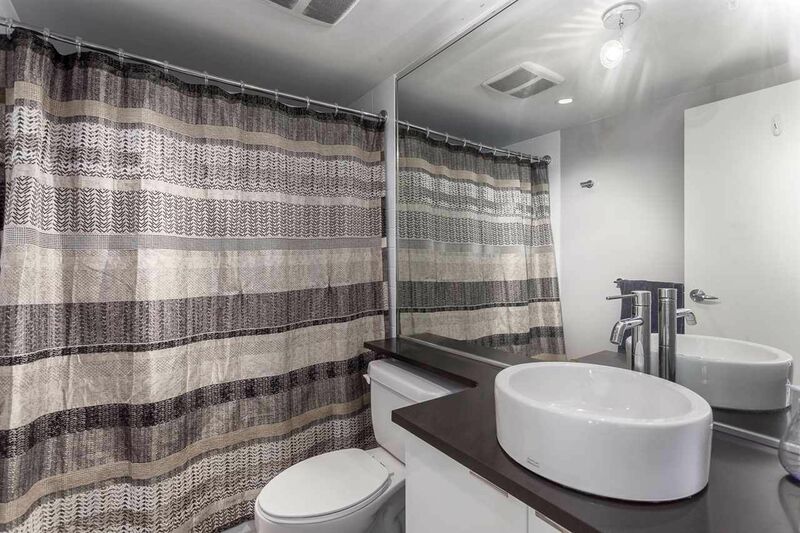 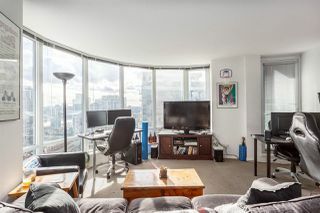 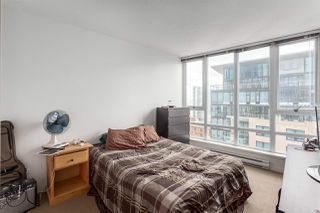 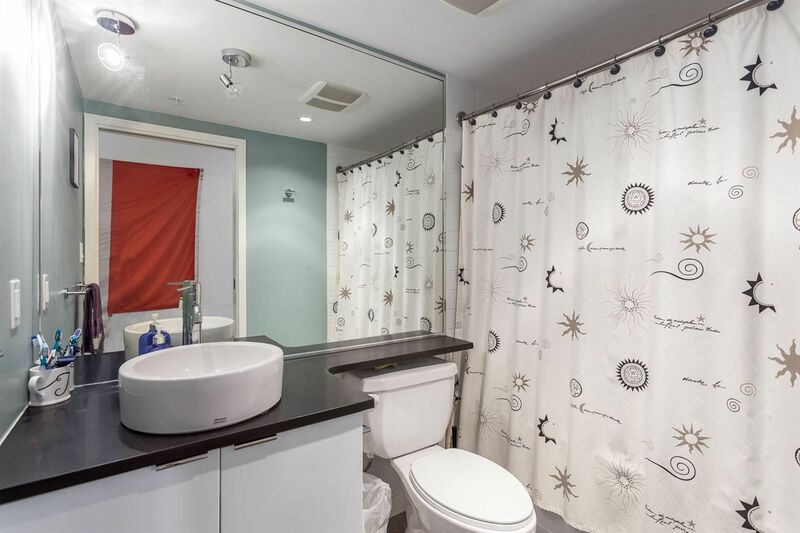 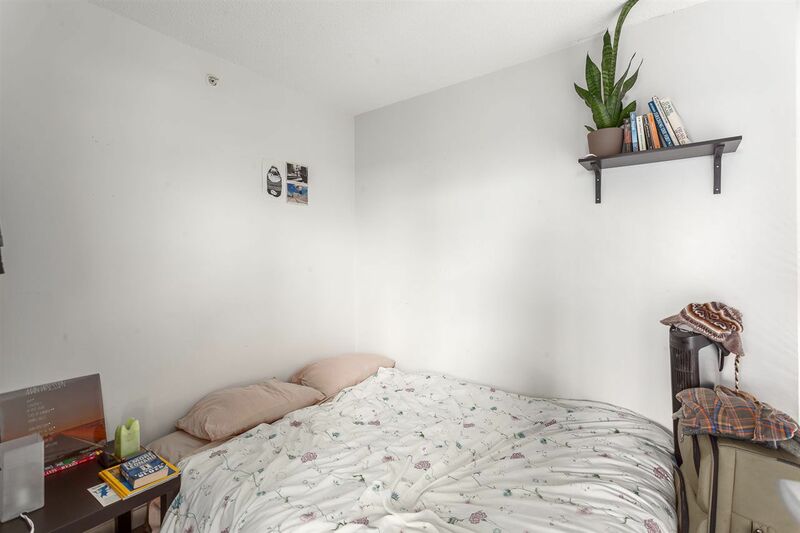 Large 2 bedroom + den! 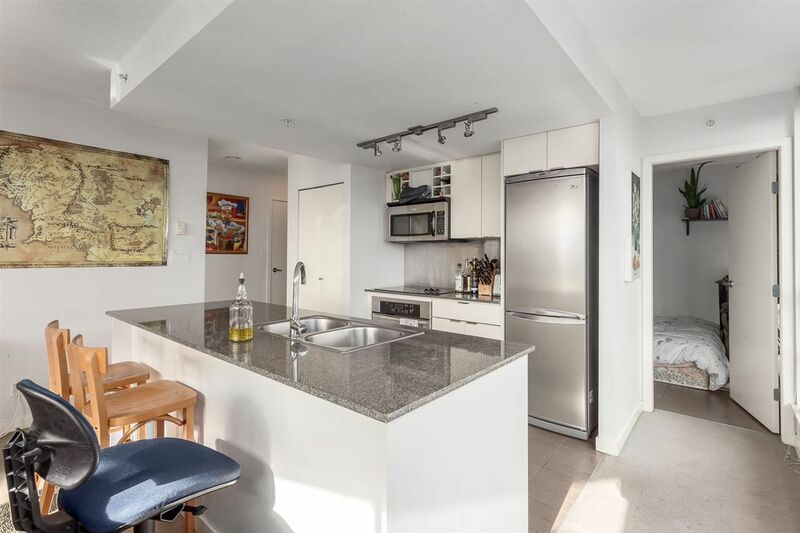 Bright and spacious, with open kitchen, dining, and living room. 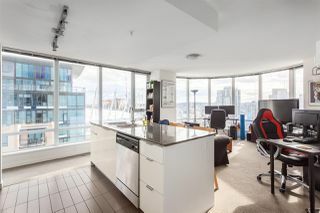 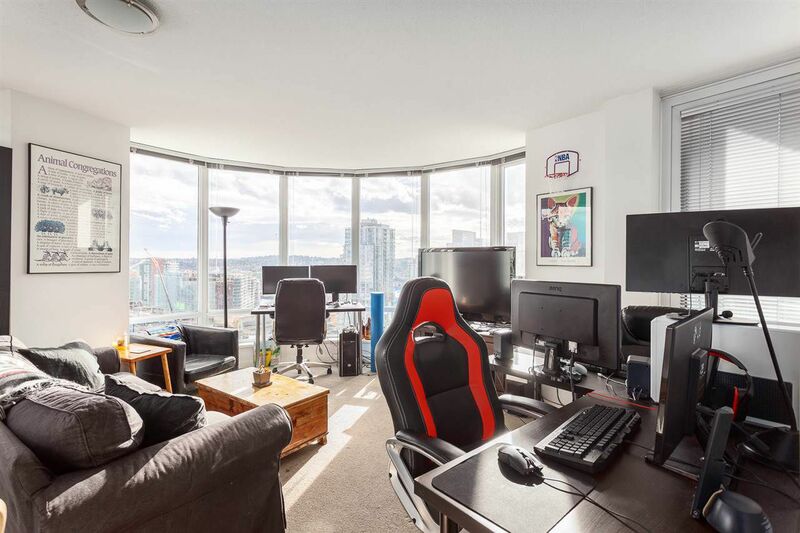 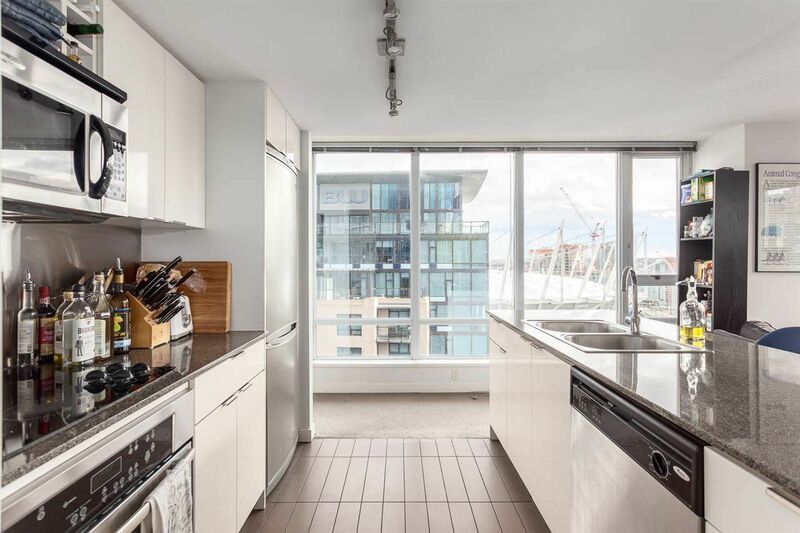 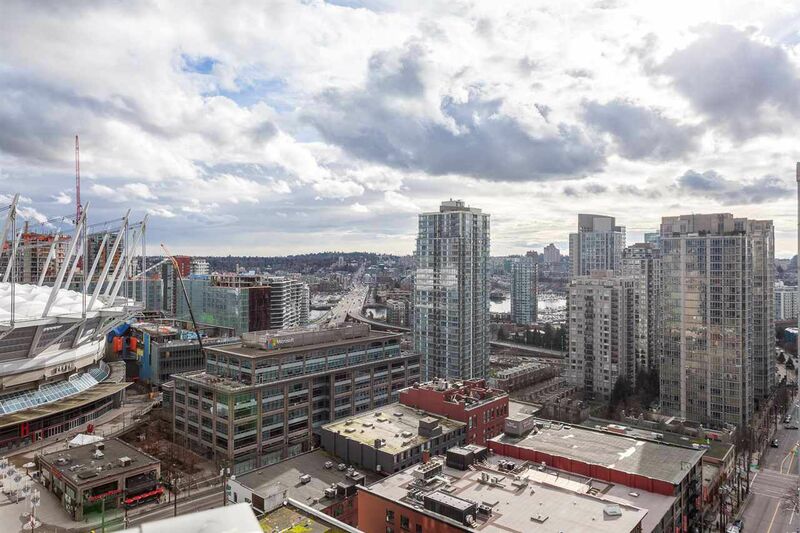 Floor to ceiling wrap around windows capture view over Yaletown to False Creek, as well as easterly views towards Burrard Inlet and mountains. Kitchen has stainless steel appliances & granite countertops. Den is currently being used as a 3rd bedroom. 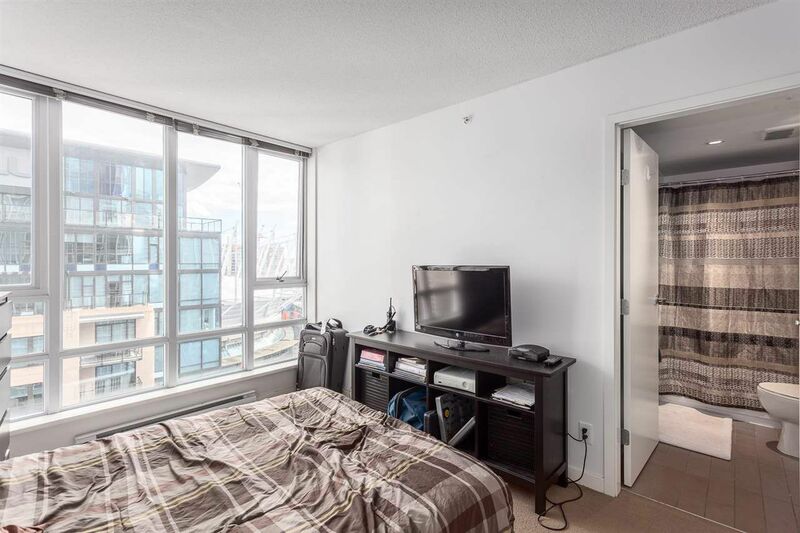 Balcony access off living room & bedroom. 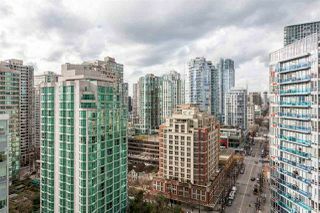 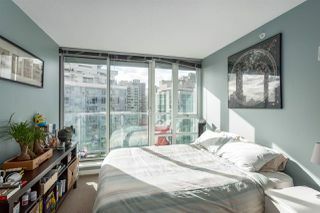 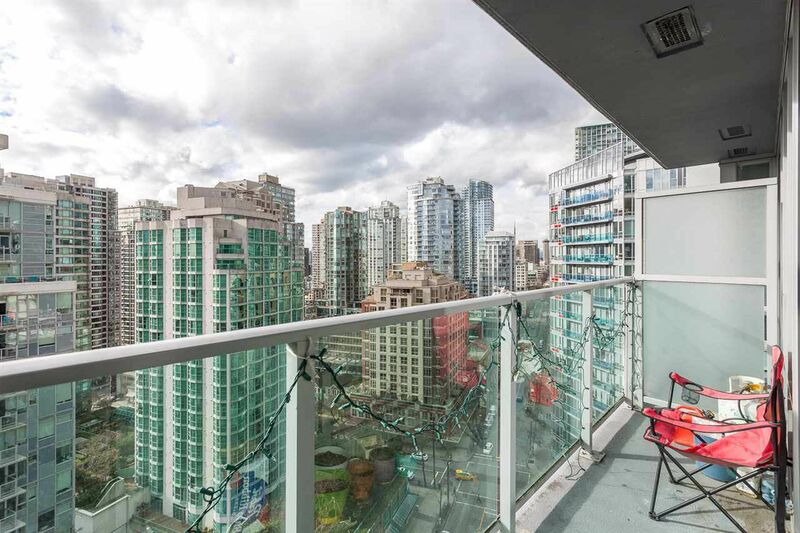 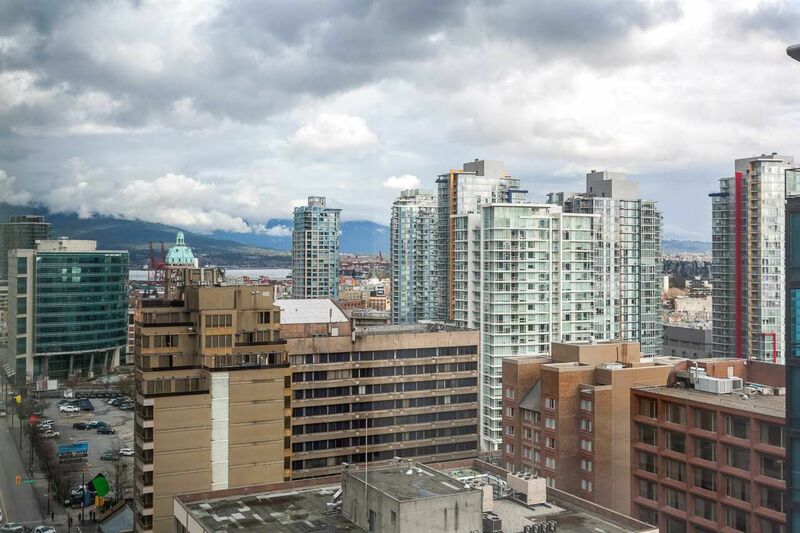 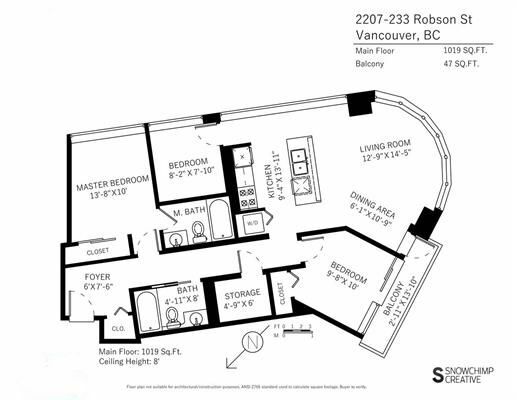 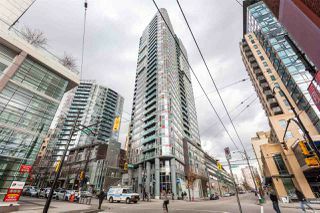 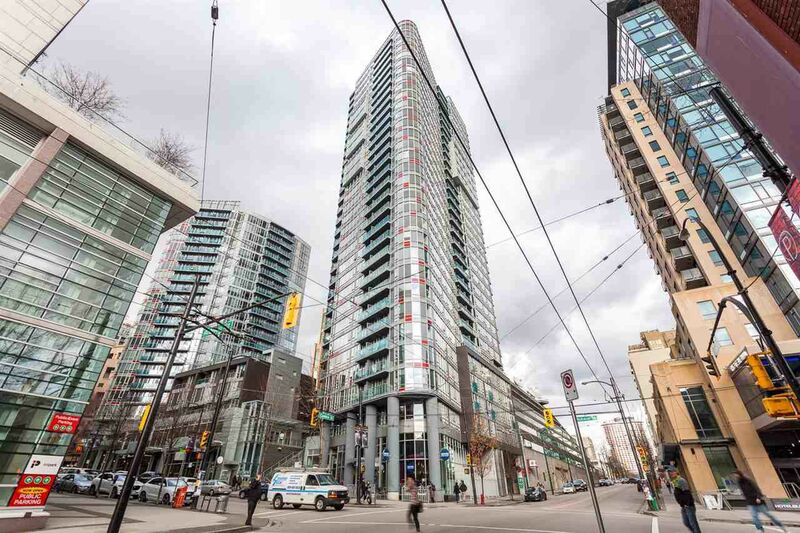 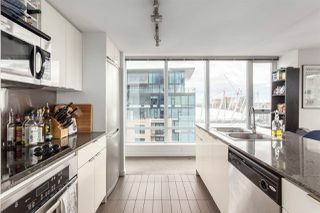 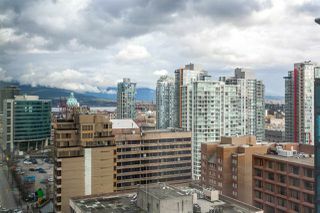 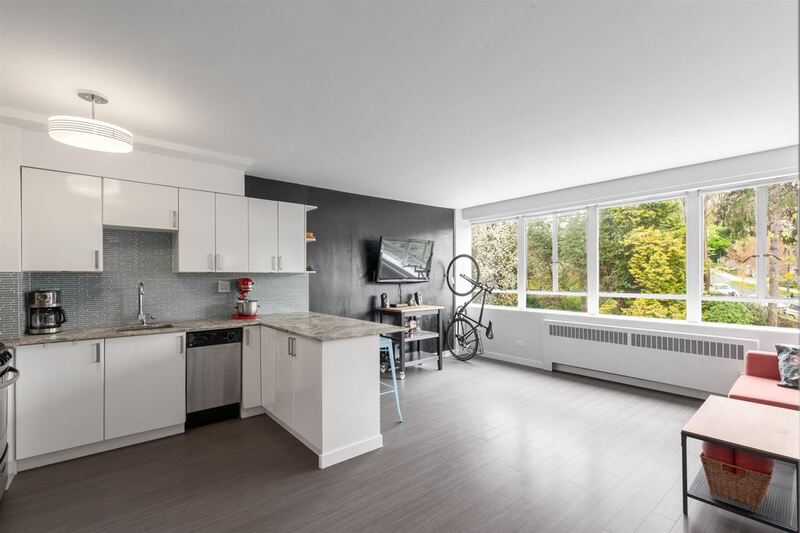 Super location, steps to Yaletown, Gastown, Robson St, seawall, & skytrain station. 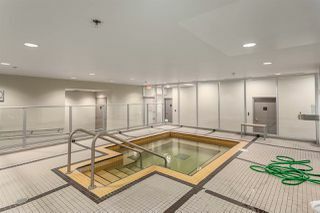 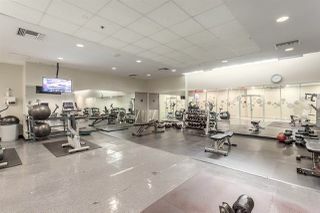 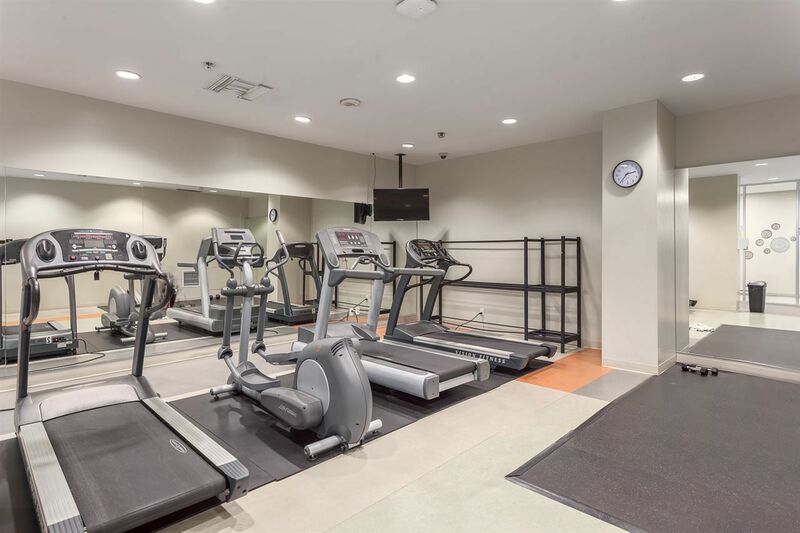 Building has amazing features, including gym, sauna, steam room, hot tub, party room, & theatre room.